Our Mowing crews have had great results following the tips below. 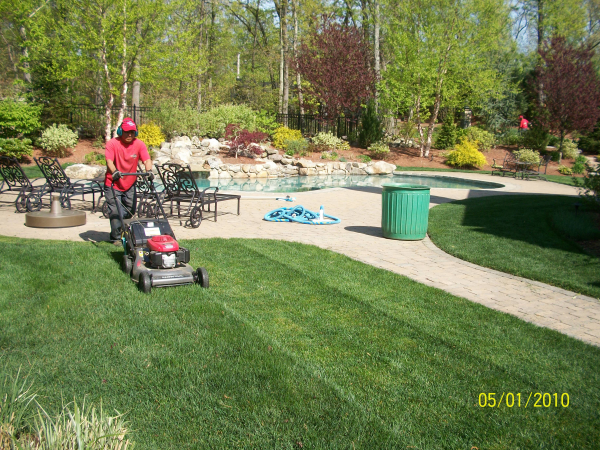 We have two mowing teams that service mowing accounts throughout the North Attleboro, Wrentham, and Mansfield areas. 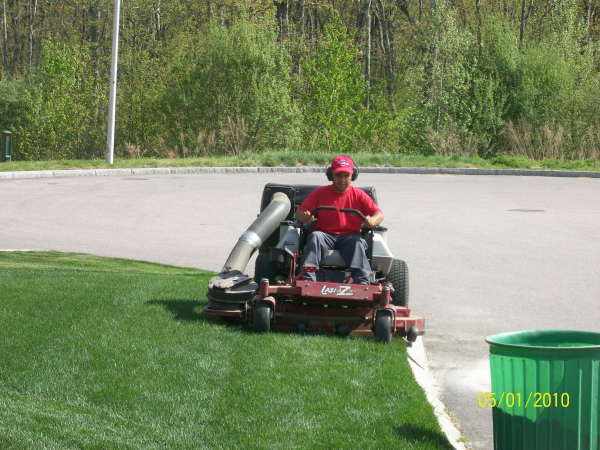 Mow High – Mowing high creates a canopy to shade the soil and helps prevent weeds seeds from germinating. This practice will also encourage deeper root growth. Deeper root growth is key as we lead into the hot summer months. Mow Frequent – Frequency reducing the amount of blade surface that is removed after each cutting. This will in turn reduce unnecessary stress on the grass. Catch the clippings – If you struggle with weeds, bagging will help reduce spreading the weed seeds throughout your lawn.